National brand 18|8 Fine Men’s Salons is slated to open in the Savoy building at 122 E. Houston St., potentially in June, franchise owner John-Michael Stern said. 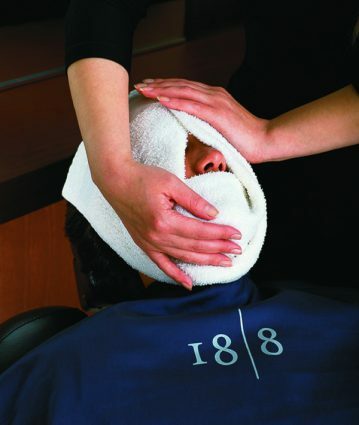 18|8 is an upscale salon and barbershop that offers haircuts, straight razor shaves, face treatments, scalp treatments, manicures, steam-towel pedicures, coloring services, and back and chest waxing. The hours of operation haven’t been determined, Stern said, but 18|8 is likely to be open six days a week, potentially seven. For Stern, the Savoy will be his fifth 18|8 location. He acquired one at The Rim shopping center last year, and he has two in Houston and one in Austin. There’s another one at Huebner Oaks, and there are 60 locations nationwide. The name, Stern said, comes from the elemental makeup of stainless steel—18 percent chromium, 8 percent nickel. “When you combine those two elements, you get pure and polished stainless steel, which is the same look we are wanting for our gentlemen,” Stern said. 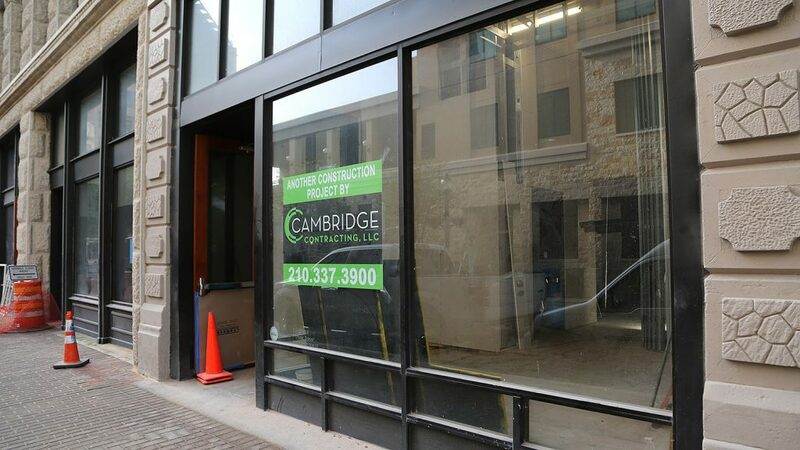 When it opens, 18|8 will join Royal Blue Grocery on Houston Street set to open MondayRoyal Blue Grocery in the Savoy building, which developer Weston Urban owns. The small-scale grocer is expected to open on Monday. There are three other vacant spaces in the Savoy left for Weston Urban to fill. A block west on Houston Street past the Rand building, which it also owns, the developer is revamping the green space into a functioning park. Of course, on the next block west is the new Frost Tower. An email to Weston Urban requesting an opening date was not returned.